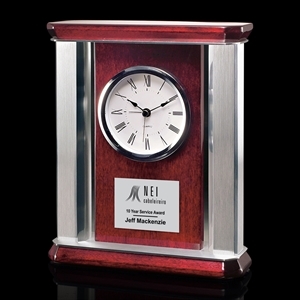 When time is of the essence, choose the custom promotional gift clocks at IASpromotes.com. 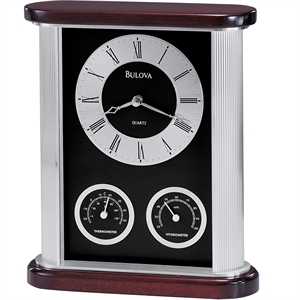 These beautiful custom gift clocks are the perfect home or office accessory when displayed everywhere from your fireplace mantel to your corner office desk. 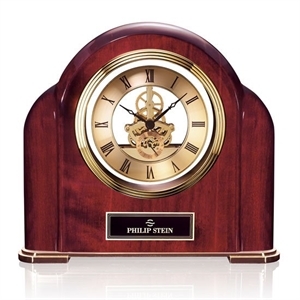 Our selection of promotional gift clocks clocks will show your valued employees and loyal clients that you appreciate all of their efforts. 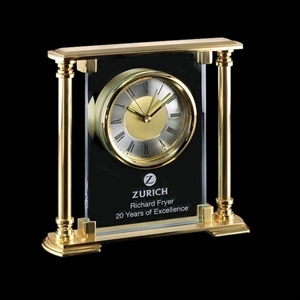 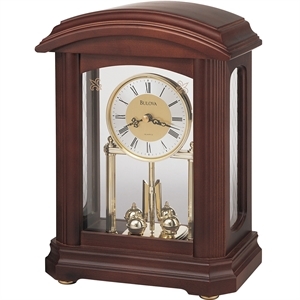 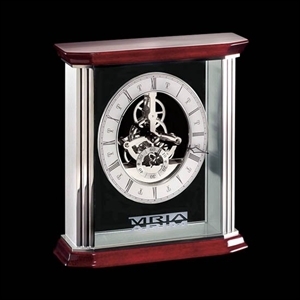 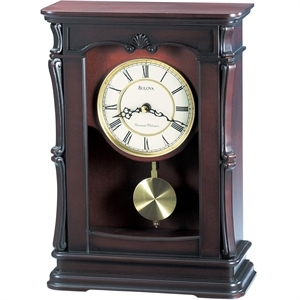 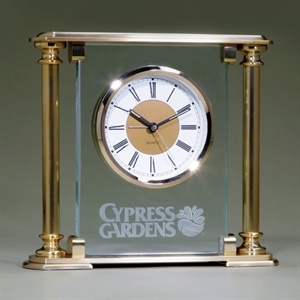 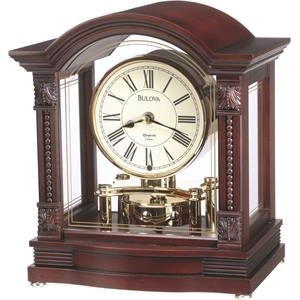 From classic wooden clocks to glass tabletop clocks, these executive quality promotional clocks are guaranteed to impress recipients and brand your business with excellence. 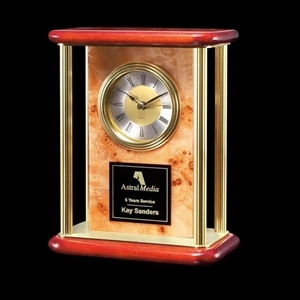 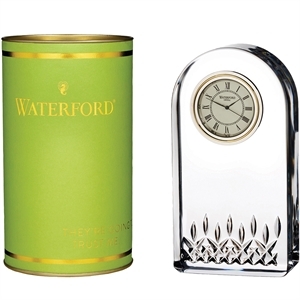 All of our custom promotional gift clocks are selected for their fantastic style and durability so you can rest assured your gift clock will be a hit. 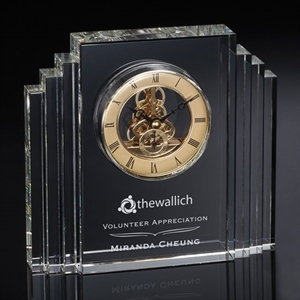 Great as a marketing giveaway item at trade shows or events, you can customize our gift clocks with a company logo or name to make a personalized gift that will be warmly received and cherished for years to come.